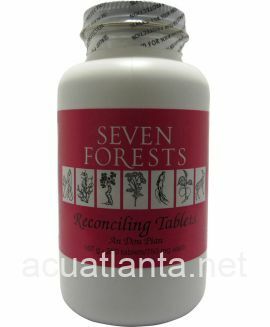 Ginseng 18, also known as Wen Zhong Yi Qi Pian, tonifies qi and warms the center. 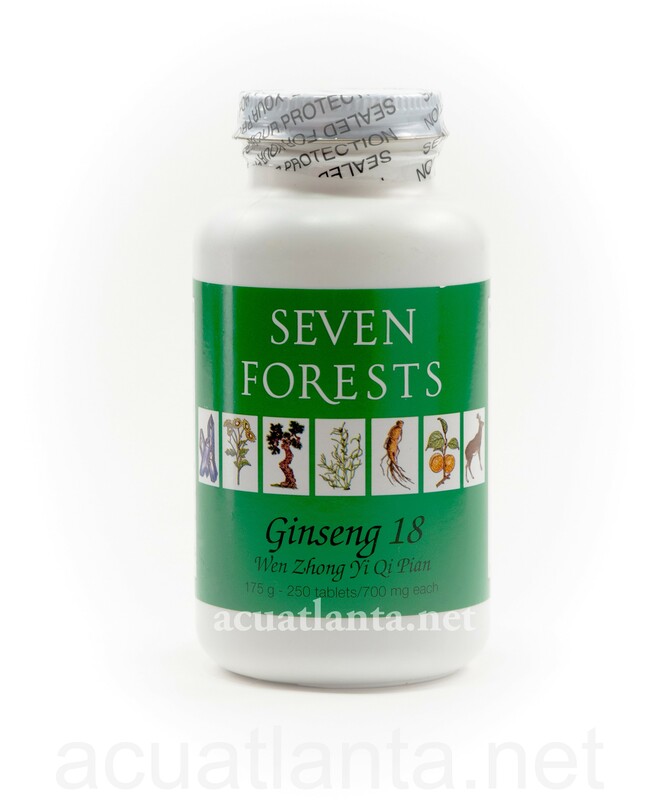 Ginseng 18 is recommended for people with thirst, fatigue, and low mood. 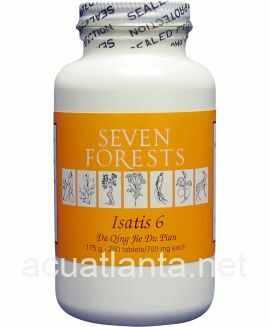 Ginseng 18 by Seven Forests is a Chinese herbal formula used to tonify Qi and warm the centre. Ginseng 18 product is available only from licensed healthcare professionals. 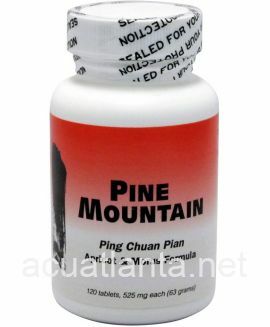 Buy Ginseng 18 Online here at AcuAtlanta.net or our clinic. 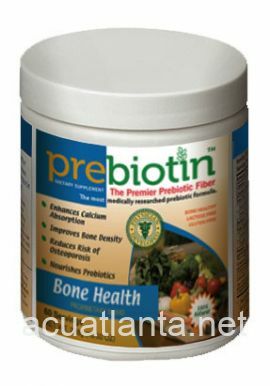 I have found it well-tolerated and effective as part of my regime in treating IBS (Irritable Bowel Syndrome). 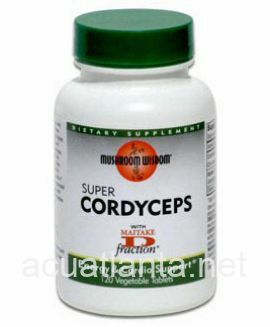 It is reasonably priced, especially compared to the Chinese herbs my acupuncturist had been been prescribing. My phone, online, and shipping experiences have been positive. 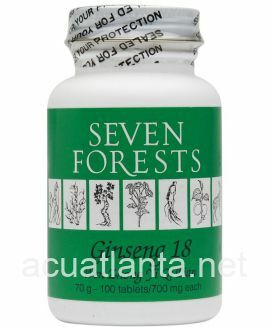 This product, Ginseng 18, has helped me enormously. I have taken it for many years. 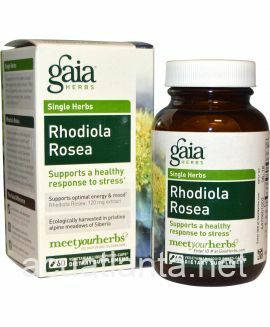 It has become a daily tonic to restore and maintain my overall strength and sense of well-being. 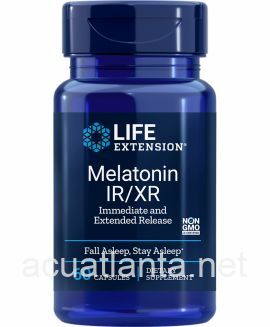 It has helped in the healing of my adrenal exhaustion and the restoration of many of system's weaknesses due to a history of heavy metal toxicity and autoimmune issues. 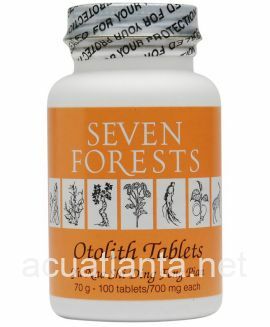 Even as I have made great progress in my healing, I suspect this may be a life long tonic to assist in maintaining my new found health. 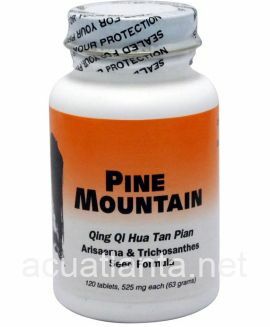 The excellent customer service provided by Acupuncture Atlanta makes the purchasing of this fine product easy. 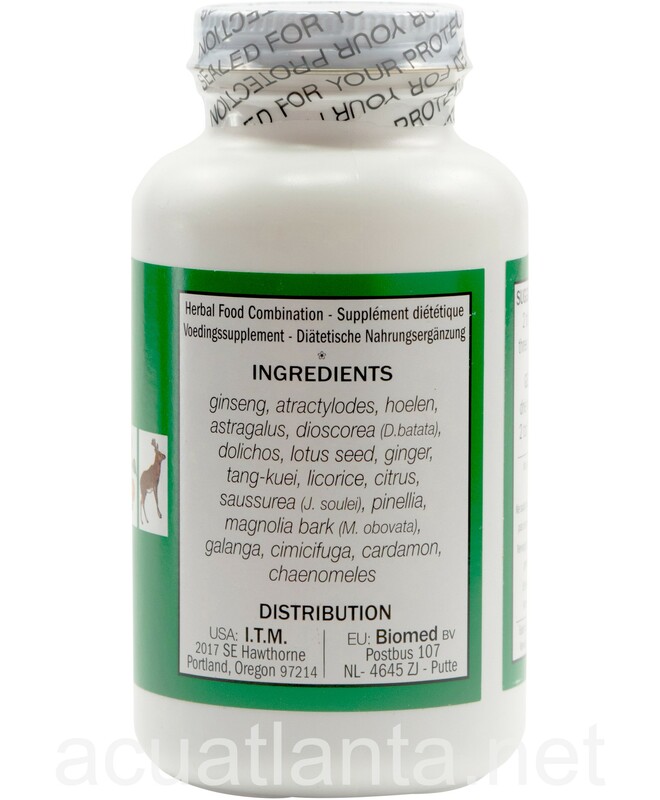 Ginseng 18 was prescribed for two of my dogs with IBD and has helped them. 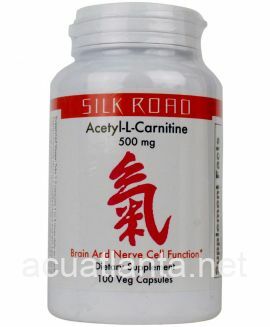 Customer who purchased Ginseng 18 250 tablets online also bought the following products which may be of interest to you.